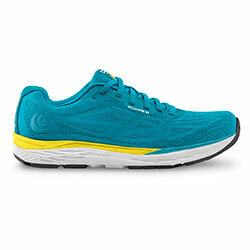 Welcome to Acurunning, presented by Topo Athletic and Acumobilty. While most running programs focus solely on form, Acurunning looks at the underlying movement patterns that serve as the building blocks of form. Through a series of videos, Acrunning will teach you how to self-analyze your underlying mobility and stability imbalances, and then show you how to correct these imbalances and apply it back into the running form. Topo worked side by side with Running Coach and Movement Specialist, Brad Cox and Dr. Sonia Pasquale, from the Acurunning Team. Together, we produced the "at-home" version of Acurunning, their highly-specialized program, typically reserved for private clients and elite athletes. 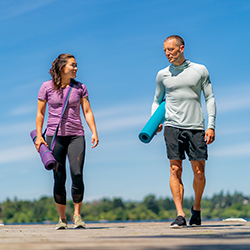 The goal of this program is to empower you, the runner, with a better understanding of how your body works, as well as tools to help improve overall movement and efficiency. So, you might be wondering why a running shoe company would spend all of this time producing a movement program. The answer is pretty simple: shoes won't fix the way you run, but YOU can. Our job is to provide you with the tools and knowledge to be the best, healthiest version of yourself. This includes shoes that allow the body to move naturally and efficiently, as well as the latest education to keep you on top of your game. Brad Cox Lic.Ac. is a Movement Specialist, ACU-Running Coach and Licensed Acupuncturist specializing in Orthopedic Acupuncture and Sports Medicine. ; He is the co-Founder and CEO of ACU-Mobility and ACU-Running. 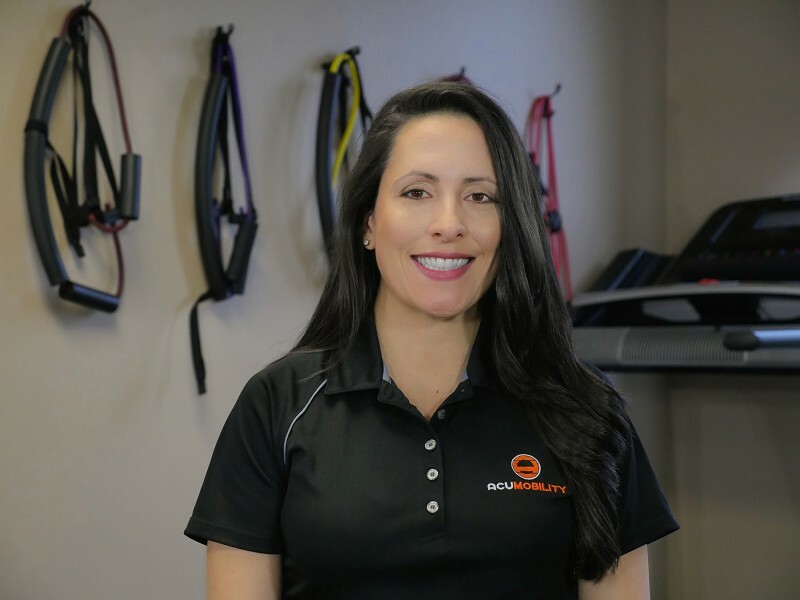 ; ACU-Mobility is an educational and mobility products company, dedicated to the development of unique sport specific corrective exercise programs and innovative product design. ; Brad has treated hundreds of athletes including: Olympic and world class Runners, Triathletes, Power Lifters, Elite Crossfitters and Professional Strong Men. 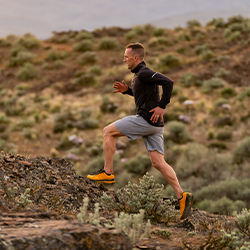 ; He is a consultant and running mechanics expert for TOPO Athletic. ; He teaches workshops and seminars on running mechanics, mobility and movement analysis around the U.S.
Dr. Sonia Pasquale D.C., Lic.Ac. 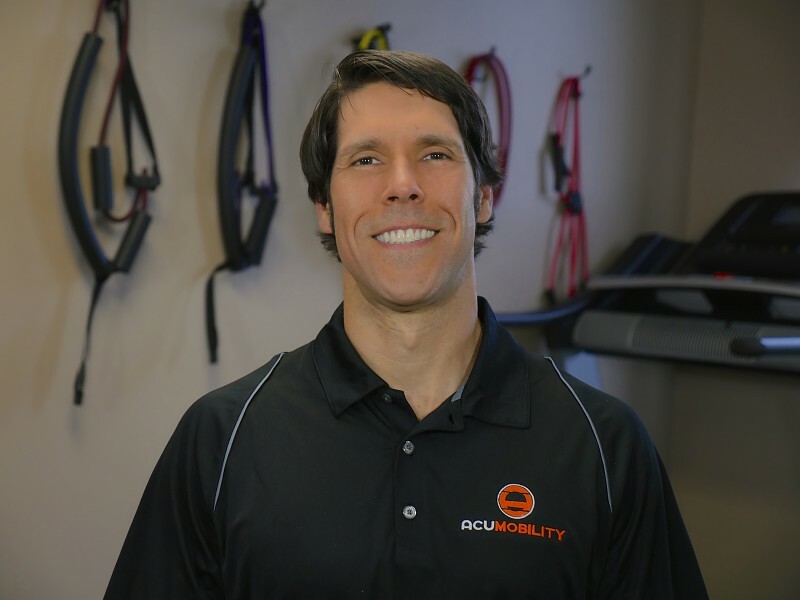 is a Chiropractor, Sports Physician, Licensed Acupuncturist, Movement Specialist, Nutrition Counselor and Co-Founder of ACU-Mobility and ACU-Running systems. ; She has specialties in Orthopedics, Functional Movement Analysis, Functional Medicine and Women's Health. ; She incorporates advanced Chiropractic and Acupuncture manual techniques to create a unique integrative approach to treatment. 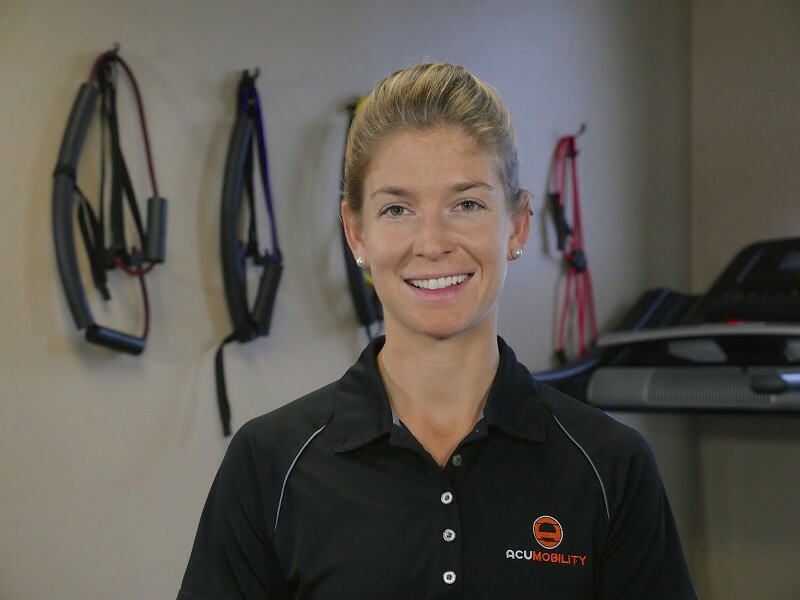 ; She works with both Elite and Novice athletes to help them achieve their individual physical goals. ; She is the Director and co-Owner of Wakefield Wellness Center outside of Boston MA. Chris Lehman , Lic.Ac., MAOM, Dipl. OM is a Licensed Acupuncturist, Chinese Herbalist, Movement Specialist and ACU-Running Coach. 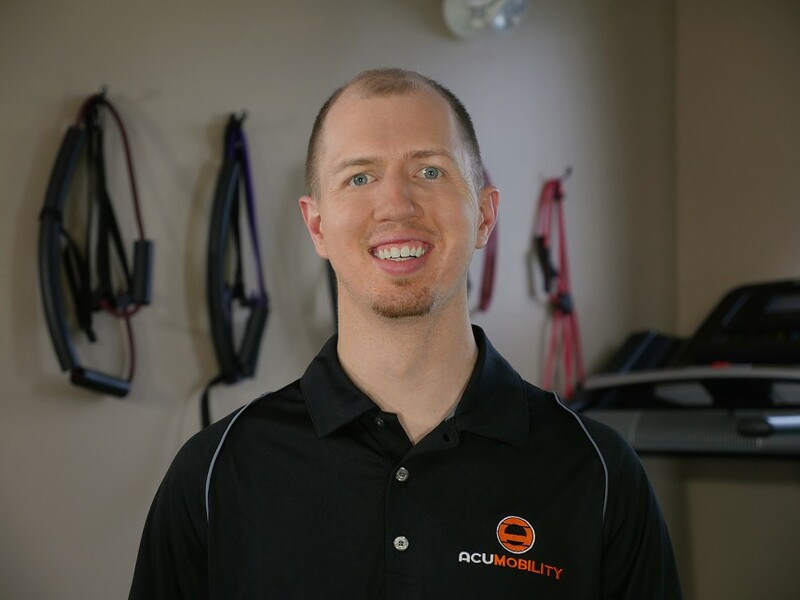 ; Chris Specializes in Orthopedic Acupuncture and functional movement analysis working with all kinds of Athletes. ; He focuses on balancing the body through Acupuncture and manual therapies to enhance proper biomechanics with an emphasis in sports medicine and injury prevention. Kaitlin graduated from the University of Massachusetts Boston with a Bachelor of Science in Nursing. ; After graduation she worked for a short time in the Med/Neuro ICU at Moore County Regional Hospital in NC. ;;Kaitlin has been an avid runner for many years, having completed several road races at both the half marathon and marathon distance, before switching to trail running. ; Her love for trail running came from the many long distance hiking trails she has completed, such as the Continental Divide Trail and Appalachian Trail. She is excited to share her love for running by being part of the ACU-Mobility team!